We are growing our Sales team and are actively seeking a team of motivated, proactive Software Sales Consultants to drive sales, develop existing accounts and contribute to the expansion of our business in the US market. You will work closely with the Group Sales Director and be responsible for the sales of SoftCo financial process solutions to existing and new customers. The ideal candidate is a result driven, technically savvy Sales professional with a solid understanding of finance processes. This is an excellent opportunity to develop your consultative selling skills in a lucrative, cutting-edge technology environment. Established in 1990, SoftCo is a leading global software company with over one million business users worldwide. Headquartered in Dublin, Ireland, SoftCo has offices in Boston, Manchester, and Helsinki. The company’s solutions transform finance processes, reduce costs and ensure organisations meet their compliance obligations. 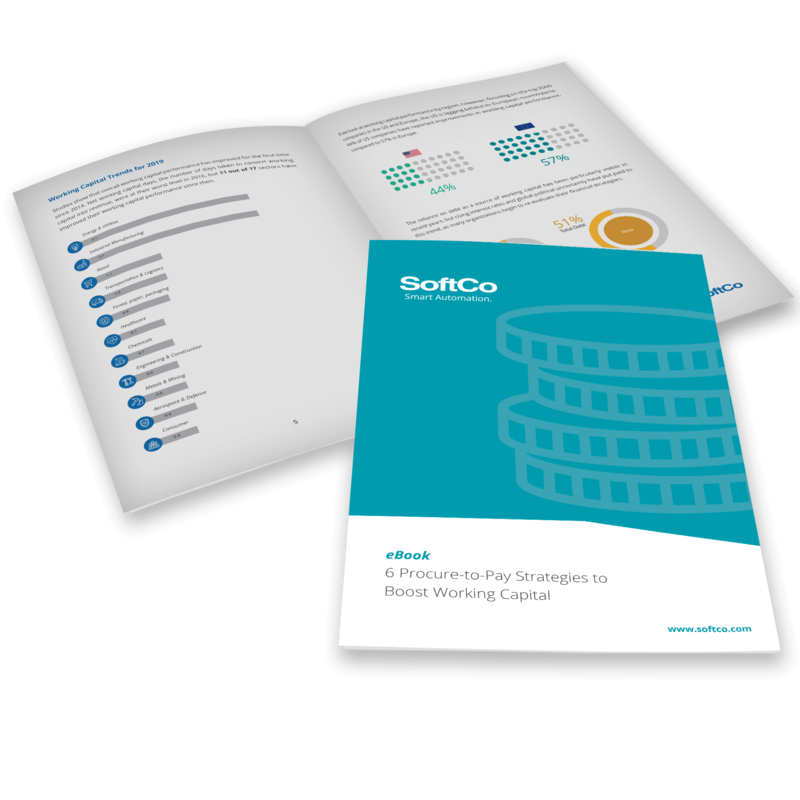 SoftCo’s customers include Volkswagen, Primark, Sunny Delight, the Finnish Government, and PWC. SoftCo is ISO27001 certified, a Microsoft Gold Partner, and an AWS Advanced Technology Partner. Achieve and exceed agreed sales targets. 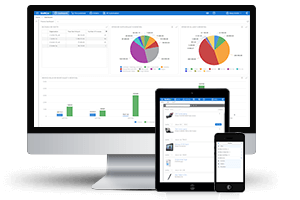 Apply existing business knowledge to analyse customers’ current process and identify how they can be streamlined using the SoftCo solutions. Identify areas where SoftCo solutions can be implemented to new and existing customers. Manage and develop long-term business relationships with SoftCo clients. Contribute to strategic and tactical marketing campaigns. Work closely with the SoftCo consulting technical teams on customer projects. Prepare and deliver quality presentations. Create quotations, proposals and tender responses to the highest standards. 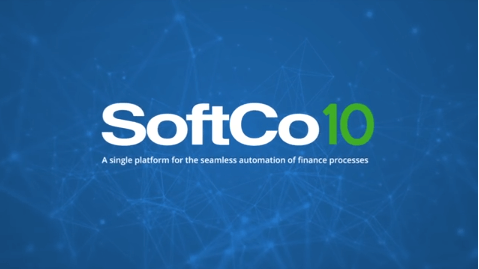 Demonstrate SoftCo business process solutions to existing and new customers. Deliver other ad-hoc duties as required. University/college degree or similar qualification in a technical or business discipline. Proven track record in new business development and account management at a senior level. Ability to identify business opportunities and proactively generate new leads. Experience in presenting to and negotiating with prospective customers at all levels. Skilled in delivering multiple tasks simultaneously, with a flair for organization and prioritization. An ambitious, self-starter attitude with a willingness to learn and the drive to succeed. An exacting approach backed up by consistent attention to detail. Fluency in written and spoken English with excellent interpersonal and influencing skills. Proficient in the use of standard MS Office applications. This is an excellent opportunity to join a successful, expanding software company and contribute to the future development of the Group. An attractive package is on offer to the successful candidate. There will be some travel involved in this role.